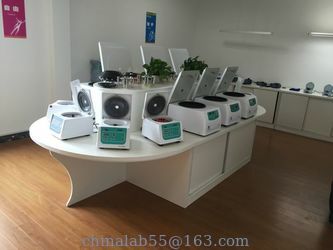 We are a specialized manufacturer for lab centrifuge, vortex mixter, lab shaker and lab instruments for more than 10 years in shanghai, china. 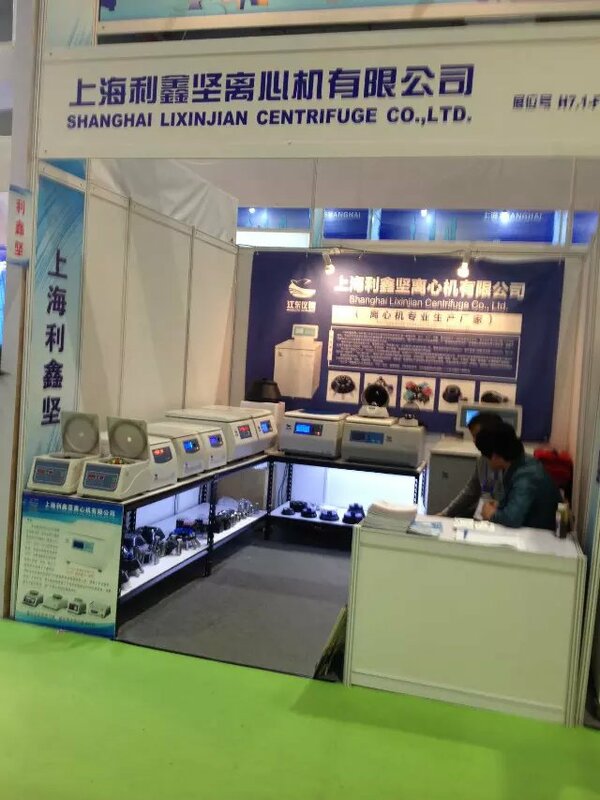 Our group has Shanghai Lixinjian Centrifuge Co., Ltd. and ZiHe International Trade (Shanghai) Co., Ltd. Shanghai Lixinjian is a manufacturer, it is incharge of produce and sales in china market. 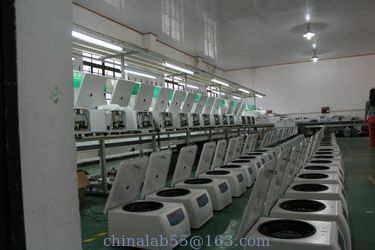 It produce the perfect high quality centrifuge instruments and lab instruments. 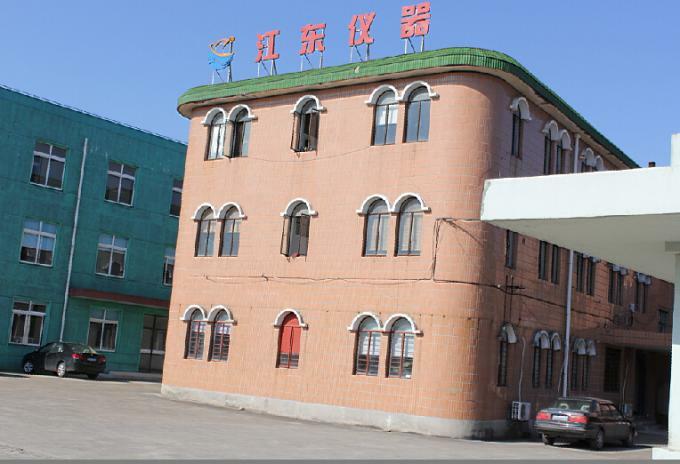 To make it easier for global customers to import and export the goods, we have established ZiHe International trade (shanghai) co., Ltd. in the shanghai free trade zone several years ago. 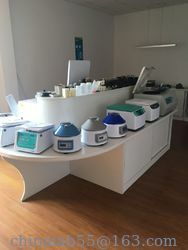 We supply lab centrifuge, Medical centrifuge, Heamatocritic centrifuge, PRP Kit centrifuge, refrigerated centrifuge, mirco centrifuge, bench-top centrifuge, floor centrifuge and shaker Series, Vortex Mixer Series etc. 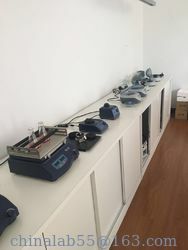 They have been widely used in various tertiary institution, research institutions, bio-pharmaceuticals, blood centers, hospital and many other fields at all level. 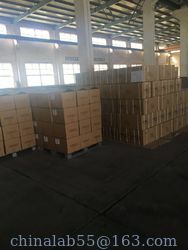 With the perfect high quality and competitive price, you will easily find they are very welcome by Australian, Philippine, Thailand, Brazil, America, Poland, France, United Kingdom, Romania, Spain, and Korea etc. We are CE, SFDA Certified. 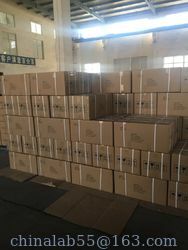 OEM orders are available. 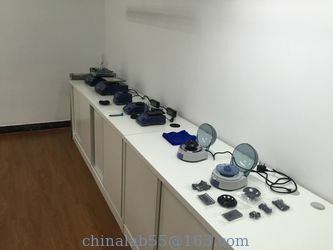 We believe in the principle of "quality first and customer uppermost". 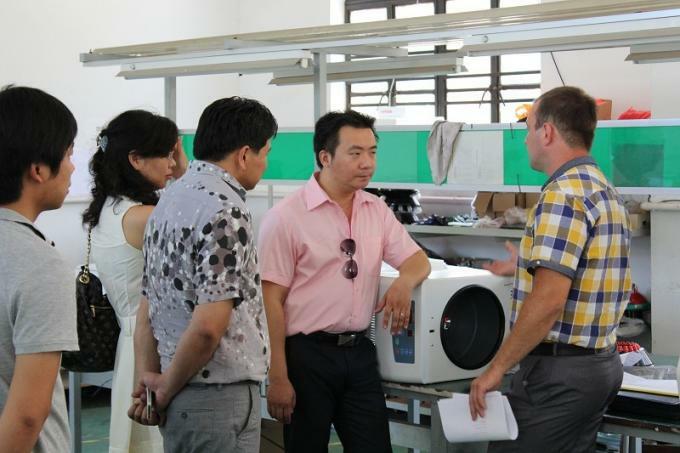 We sincerely welcome all customers from at home and abroad to start nice business cooperation with us. 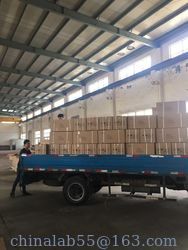 “You are best, then we will be better", we will try our best to support our customer. “Your Market; our sincerity" is our tenet. 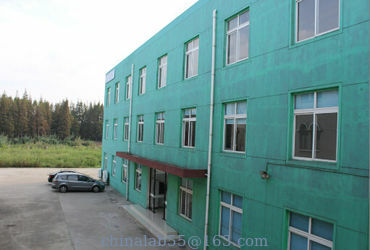 1. Review of our factory. 1、 CMEF 2015 has been held on Shanghai this month. Venue: National Exhibition and Convention Center, Shanghai. 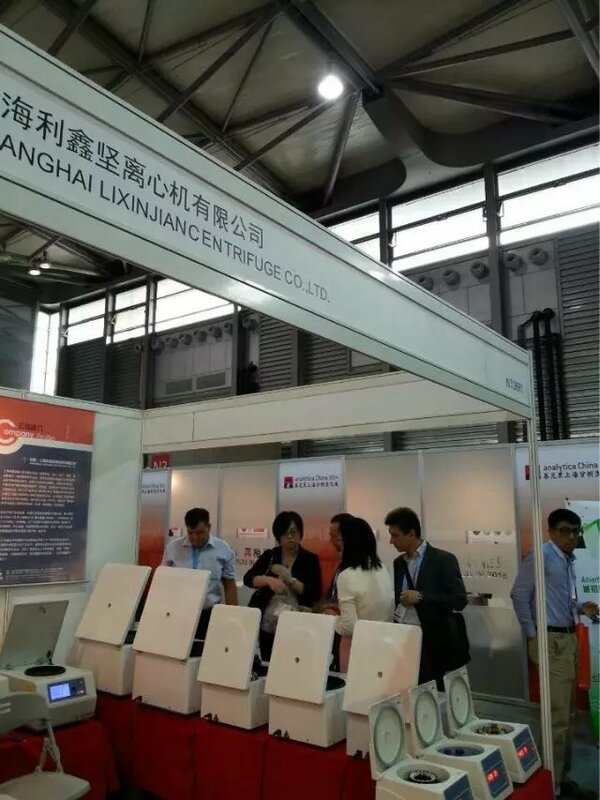 Asia's largest analysis, laboratory technology, diagnostics and biochemical techniques in the field of trade fairs in Munich Shanghai Biochemical analysis Exhibition (analytical China) in Shanghai New International Expo, our booth is N3.3681, welcome to our booth and conversation. 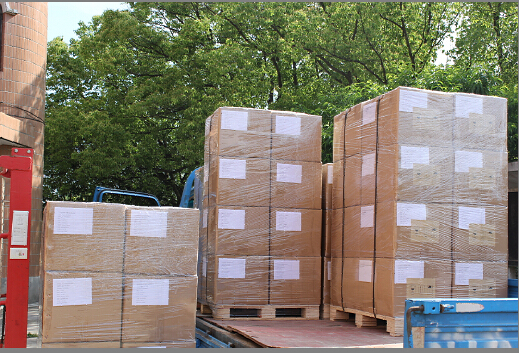 You will easily find our products are very welcome by France, United Kingdom, Romania, Spain, Brazil, Austrian, America, and Korea etc. we have been doing OEM for USA. 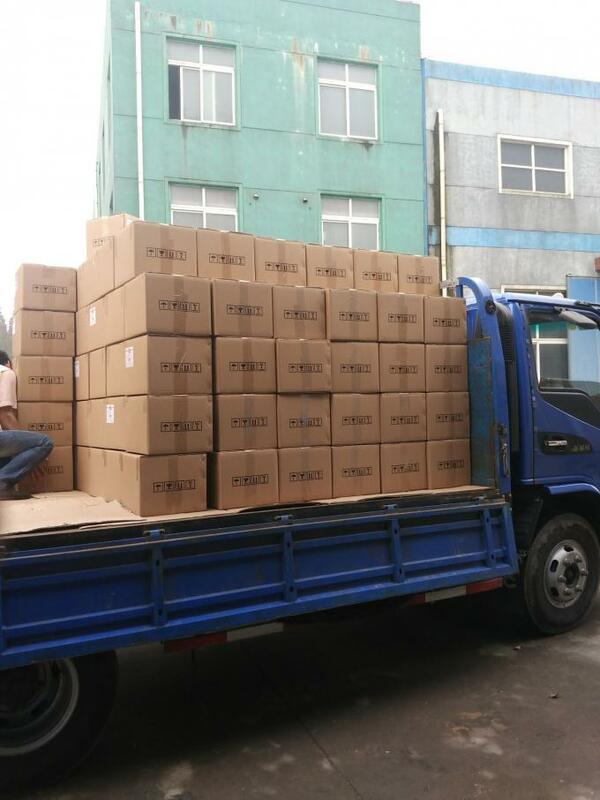 Picture 1 is our customer regards our product. 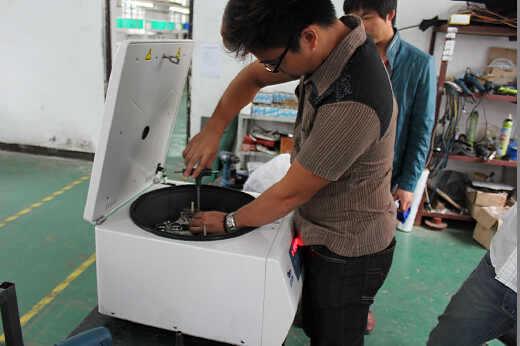 Engineer of Foreign customers come to our factory to receive training technology for centrifuge. We are a young team. 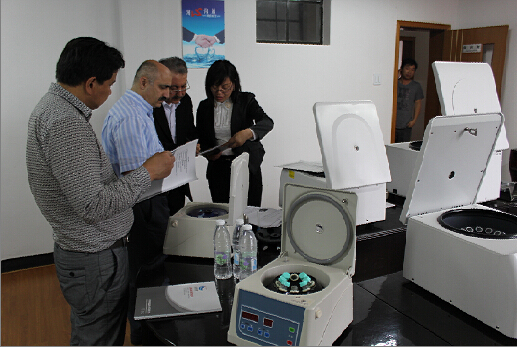 All of our engineers have more than 10 years exprenice to produce the centrifuge & Lab instruments. 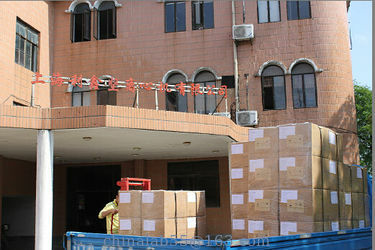 Our worker are between 25--35 age. they are kindess and do work hard with their heart.